Following on with September being Healthy Heart Month here are 8 MUST MAKE healthy heart recipes you may have missed. As you can see – if your food is colourful, it means it is healthy, and these recipes are all quick and easy, so no excuses , get down and make them now. Healthy Chicken Berry Salad – Healthy, simple and super quick to make – this Chicken Berry salad with Peppadews is my standard lunchtime salad. 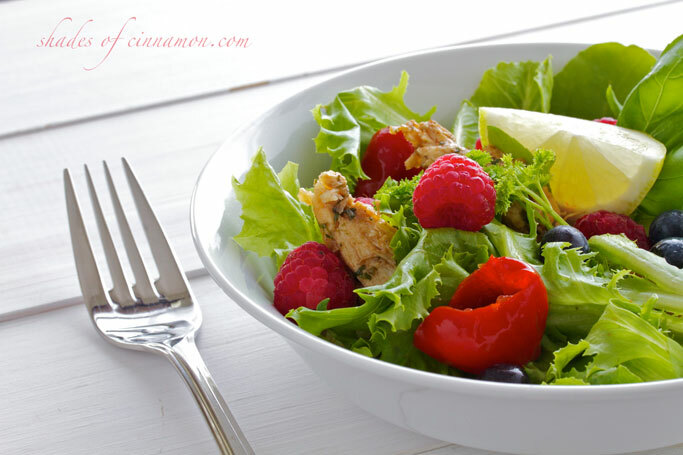 Tender chicken breasts cooked in coconut oil on the griddle and tossed over fresh lettuce greens, peppadews and seasonal berries , make for an all round nutritious meal. Beetroot and Lentil Salad – Beetroot is the most colorful, sweet, earthy and versatile root vegetable around. This lentil and roast beetroot salad is topped with the most delicious spiced vinaigrette, which can be used on vegetables, salad or to spice up a coleslaw. 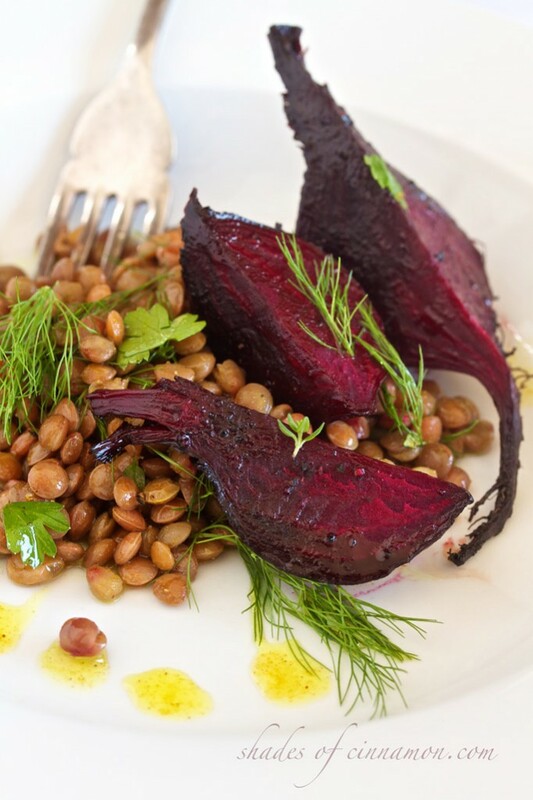 The beetroot is roasted with balsamic vinegar and added to the lentils soaked in the spiced vinaigrette. This can be eaten alone as a vegetarian meal or great with a beautiful piece of heart healthy salmon or trout. Healthy Breakfast Granola – Healthy granola with coconut flakes , seeds , nuts, and dried fruit for a delicious breakfast is a great way to start the day. 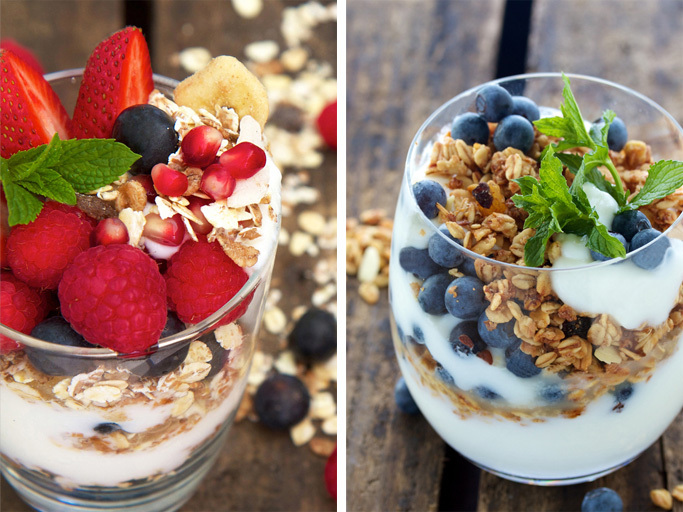 This granola is quick and easy to make and is super healthy. 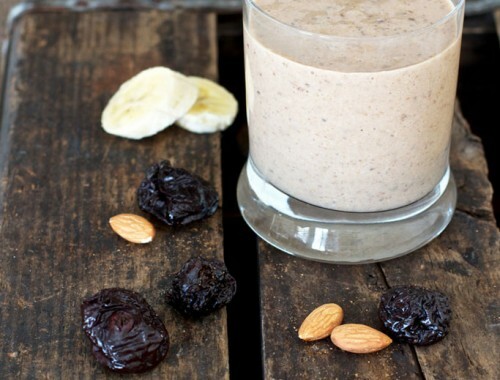 Add some delicious Home Made Yoghurt and a handful of berries and you have a breakfast that is fit for a king. 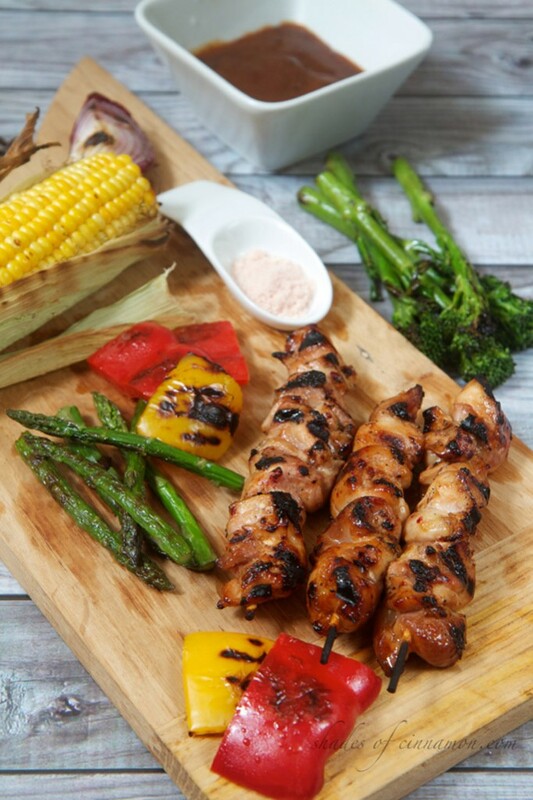 Barbecue without bending the rules – Barbecue lean pieces of meat, chicken kebabs, fresh fish , or vegetables. 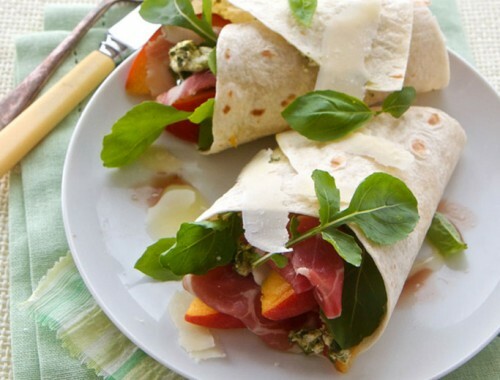 Ditch the cheese and fill up with salads. My heart is pounding at the thought of these beautiful outdoor meals. 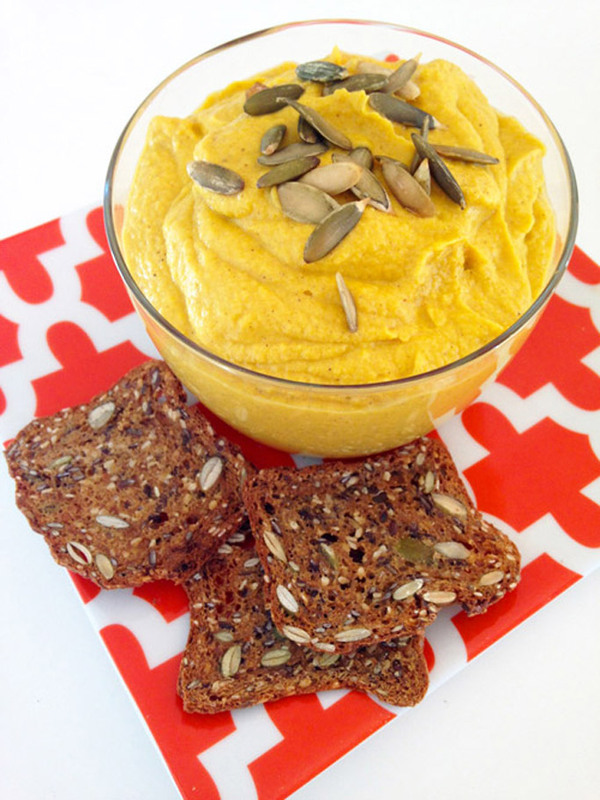 Pumpkin Hummus – Make Kelly’s delicious healthy pumpkin hummus as a great alternative, with nutty multigrain bread. 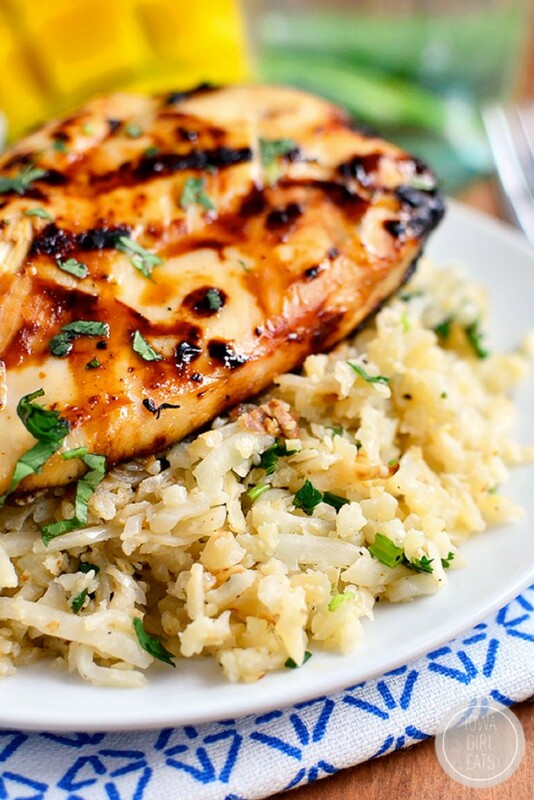 Coconut Lime Cauliflower Rice with Grilled sweet chilli chicken – Kristin, at Iowa Girl Eats shares her great grilled, healthy, family meal which is hands down the nicest meal I have eaten in a long time. Tender chicken breasts marinated in coconut milk, sweet chili sauce and lime with everybody’s favourite cauliflower rice. I make this recipe once a week. 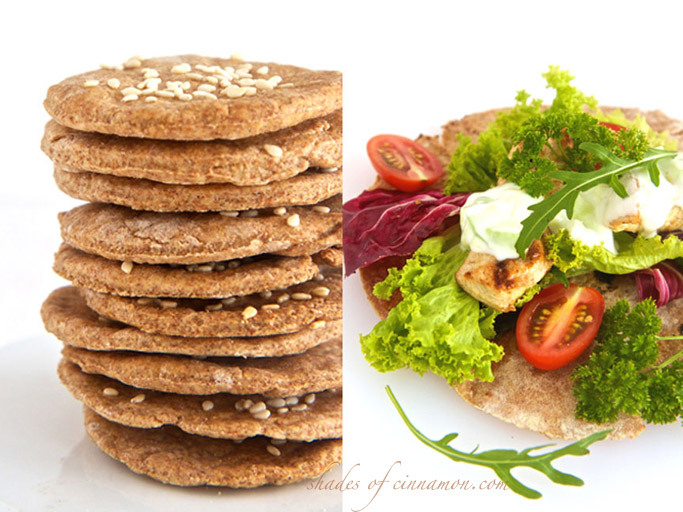 Spelt flatbread and crackers with chicken souvlaki – Spelt is a nutty and slightly sweet grain, with a strong nutritional profile containing iron, fiber, potassium, and zinc, is significantly higher in protein than its wheat counterpart, higher in Vitamin B complex vitamins, with fewer calories. Add a delicious chicken Souvlaki for a heart healthy meal. Patrick Holford’s Primordial Soup – from Britain’s leading nutrition expert . 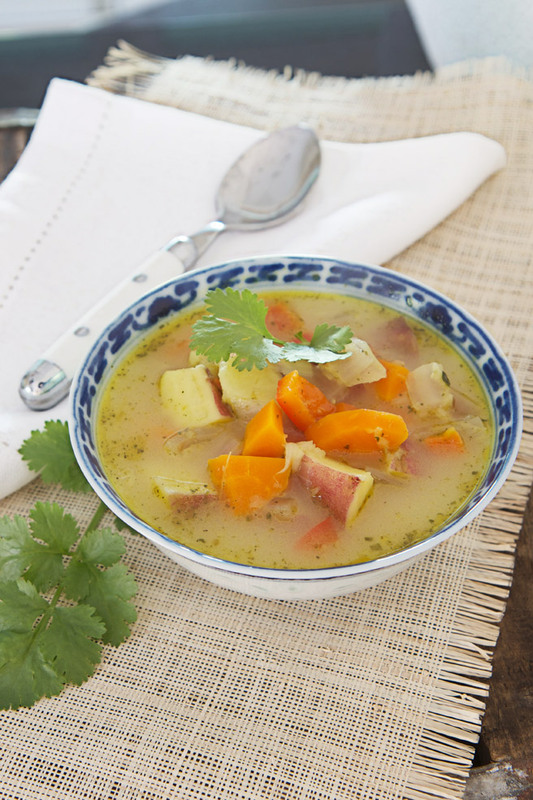 This is my favourite soup recipe and its Healthy and quick. You can make it in 20 minutes, so absolutely no excuses. 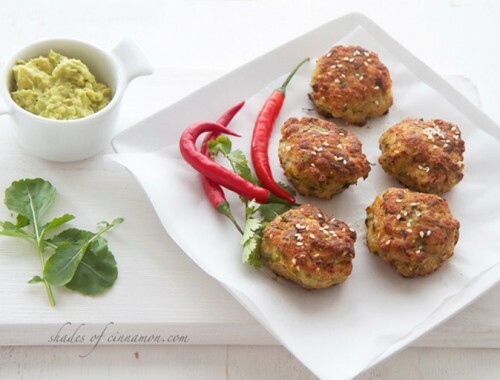 Lovely collection of heart healthy recipes!